Grit is a term used to refer to a staple food that contains coarsely ground corn or coarse oatmeal. This food is commonly used as key ingredients in delectable dishes associated with South American and European cuisine. 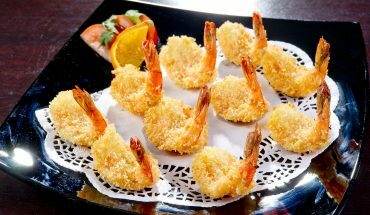 To enhance the taste of the food, it is best to combine it with other ingredients like shrimp. If you are interested in preparing dishes with these ingredients, you can always look at some homemade shrimp and grits recipes. 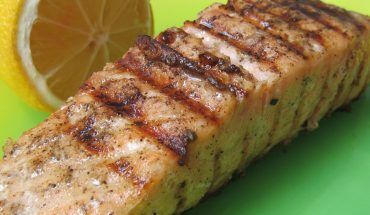 The dish contains healthy and fresh ingredients, which makes it tastier and look more enticing. Some of the ingredients in this recipe are four cups chicken broth, a teaspoon of salt, a cup of quick cook grits and two tablespoons margarine. 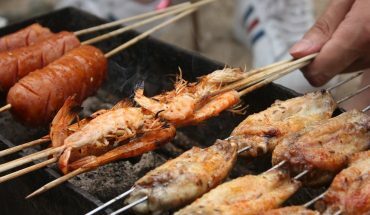 Additionally, you need a cup of green onions, a green bell pepper, two cloves garlic, a pound of deveined and peeled shrimp. The other ingredients for the dish are a cup of shredded Monterey Jack cheese, ¾ cup shredded sharp Cheddar cheese, a small can of diced tomatoes and green chillies, ½ teaspoon black pepper and ¼ cup shredded sharp Cheddar cheese. Set the oven to 350 degrees Fahrenheit. Brush a baking dish with olive oil to avoid ingredients from sticking into the dish. Boil the broth and salt in a large saucepan. Add in the grits and cook for 20 minutes. Heat margarine in a pan. Saute the onions, garlic and green pepper for five minutes. Add in the seafood. Cook until the color of the seafood becomes pink. Transfer the vegetable and shrimp mixture in a baking dish. Add in the Cheddar cheese and Monterey Jack cheese. Stir in the canned tomatoes, grits and black pepper. Place the baking dish inside the oven and cook for 30 minutes to 45 minutes. The ingredients needed in this recipe are ¾ cup yellow stoned ground grits, three cups milk, 1/8 cup extra virgin olive oil, a teaspoon of butter and a small onion. 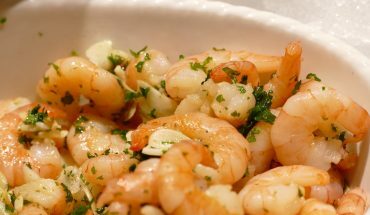 In addition to these ingredients, you need a pound of deveined shrimp, ¼ teaspoon salt and 1/8 teaspoon white pepper. Boil the milk in a saucepan over medium fire. Add in the grits and change the heat setting to low. Cook the dish for 10 minutes. In a pan, heat the butter and olive oil. Saute shrimp. Season with pepper and salt. Cook the seafood for five minutes. 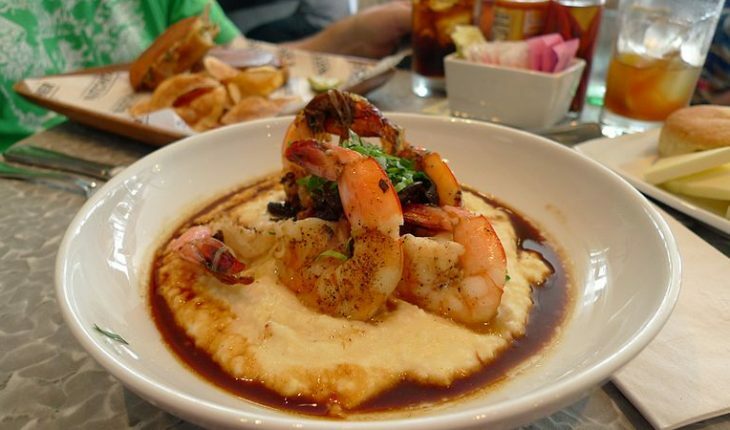 Transfer the shrimp to the saucepan with grits. Mix well and cook for 10 minutes. Serve immediately.